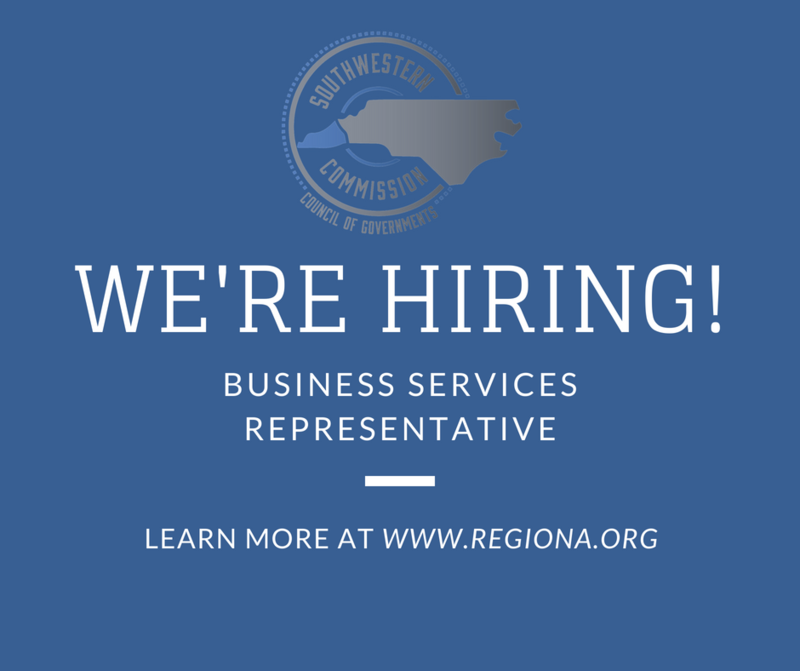 The Southwestern Commission, located in Sylva, NC, serving a 7-county region, is seeking a qualified individual to fill the position of Business Services Representative. The focus of work for this position is to implement employment strategies that promote economic development through job retention and job creation within the seven county region of Western North Carolina. Work includes serving as a resource for NCWorks Center staff and contractors in the region needing assistance with employment related matters. 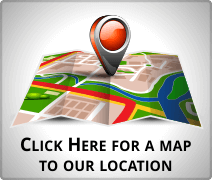 Work also includes assisting providers with training and promotion and technical assistance of workforce programs. A complete job description can be found below. Candidates may apply for this position at an NCWorks Career Center or by mailing an application to the Southwestern Commission (either state form PD-107 or the application found below). The deadline for applications is Friday, July 27, 2018. Contact David Garrett at david@regiona.org or (828)586-1962 ext. 210 with any questions.